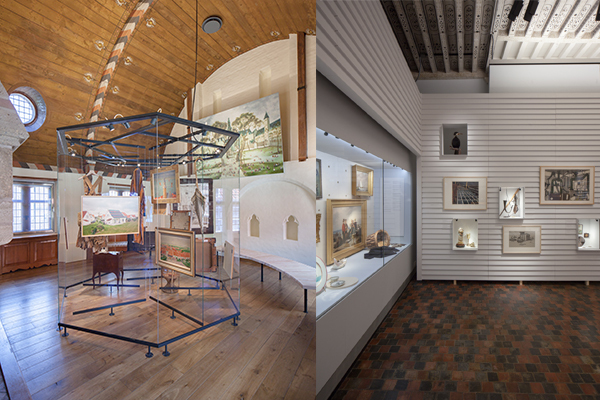 The Zeeuws Museum, situated in the old abbey in the center of Middelburg, needed a new design for it’s permanent collection. Exhibition Designers Koehorst in ’t Veld faced a real challenge. designing a new exhibition in an historic environment. 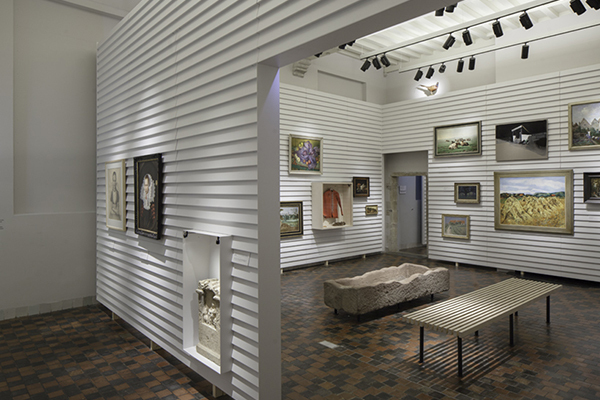 By working with removable new exhibition walls they created more space for the works of art. In close cooperation Beersnielsen designed the new lighting design. Hereby we tried to re-use as many of the existing materials as possible. And we did not only re-use materials but had them converted as well. Colleague lighting designer Joost de Beij had already been involved in some test lighting setups for the the huge tapestries. So Beersnielsen connected the lighting design for the surrounding halls to the lighting in the tapestries hall. 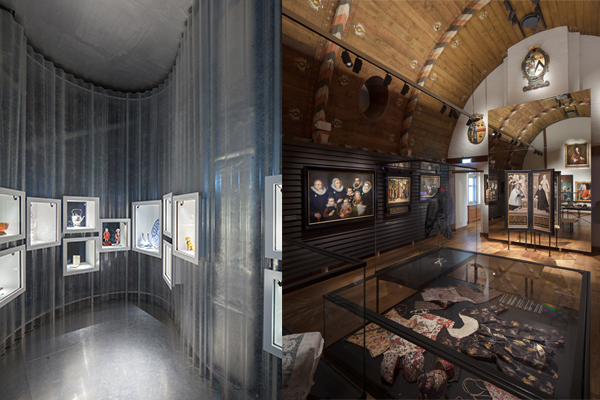 Every room has a specific thematic angle, that is supported by the interplay between objects, the material that has been used for the displays, the gallery itself and of course the light.